The Operations Section is responsible for providing a range of high-quality, reliable, emergency response services. To best achieve our mission, we spend a lot of time planning, training, and maintaining equipment and facilities. We strive to be as prepared as possible when you need us the most. Operations Section personnel also facilitate safety-related educational programs and participate in community outreach activities. Click on the links below to find out more about our services, facilities, apparatus, and crews. 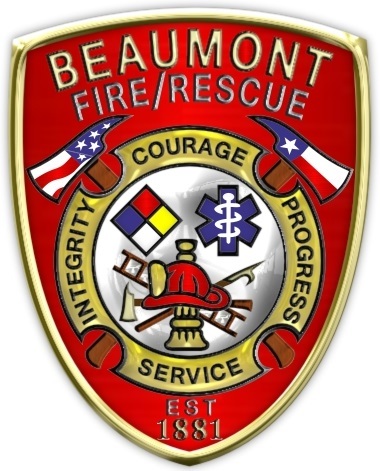 BFRS responds across approximately 90 square miles from 12 stations. The Operations Section’s 209 personnel provide emergency response to medical, technical rescue, hazardous materials and fire calls for service. A deputy chief is tasked as shift commander for each of the three shifts (A, B, C). Each shift is assigned three district chiefs, who command one-third of the city. Each station is assigned a captain. The number of driver/operators and firefighters depends on the number and type of apparatus housed at the station. The development and effective management of the department’s emergency response services is directed by the deputy chiefs, who serve as branch directors over primary service lines (technical response, fire response, medical response). Each district chief is also assigned program manager responsibilities within the branch/service line. The progress that the Fire Department is able to make in each program is directly related to the efforts of the chief officers who lead and manage these programs and the advisory groups that assist them.